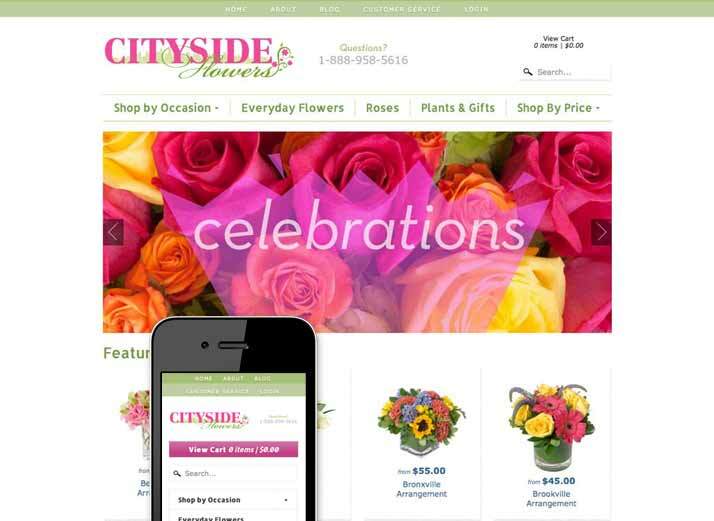 The Solution: After reviewing the Shopify theme options with the client, a mobile-responsive theme was selected for further customization. I provided copywriting and custom graphics for every theme area possible, including the header, homepage slideshow, and sales banners. I also provided creative direction, Shopify configuration, and assistance with minor custom development. All theme settings were customized to coordinate with the client’s brand. Client imagery was optimized for web use, then client content was added to the site, along with custom favicons. Once the site was live I assisted the client with content fine-tuning, as well as Twitter and blog training.